Mambo Microsystems Ltd offers Joomla hosting services that will make you enjoy the smooth set up procedure and the ease of one-click installation. 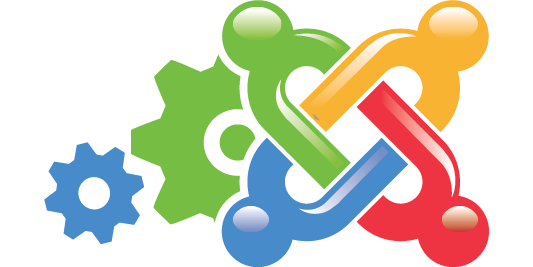 Whether you are an expert or a beginner; we will walk you through all the stages to ensure you get the best experience while using Joomla. We also give you a range of options to choose from and installation help from our technical experts. In the event of file transfers, you don’t have to worry. We have Joomla experts who will help you move all your existing accounts at no extra cost. We do this to ensure that you experience no embarrassing downtime that can negatively affect your business. What’s more, our Joomla hosting comes with the best security for your data. We use up to date software to ensure your site is always safe. We also provide daily back-ups to keep your information intact. Mambo Microsystems Ltd has a team of Joomla experts who are always on stand-by to respond to all your requests and questions regarding your Joomla account. We are available on a 24-hour basis through our live online chat to ensure you get assistance whenever you need it. Mambo Microsystems Ltd is certainly four to five years ahead of their competitors. They have the most optimized servers you can get. And when it comes to client support, most cheap Joomla hosting companies need to visit you for some lessons on what professionalism means. You currently top my recommendation list. Good job!